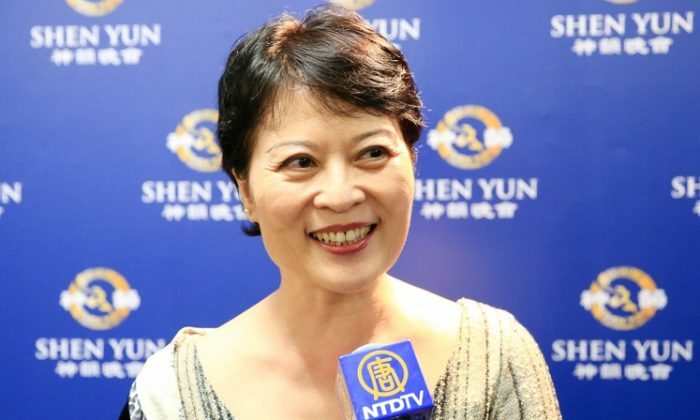 TAIPEI, Taiwan—Wang Hsueh-Min, writer and hostess in Taiwan, attended the Shen Yun performance in Taipei for the first time on the evening of April 8. 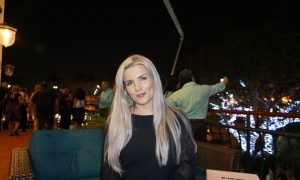 She was impressed with the diversity of the cultural feast. 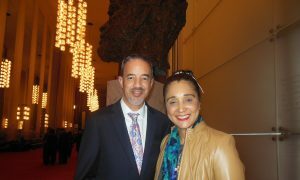 Shen Yun, based in New York, presents traditional Chinese music and dance with the aim of restoring the values of the ancient culture, a culture based on man’s connection to the divine. “The programs, including Capturing Arrows With Boats of Straw, are diverse, and very creative,” she said, of the story from historic Chinese novel Romance of the Three Kingdoms. “Maybe it’s due to atheism,” she sighed. The Chinese Communist Party has banned Shen Yun from performing in China and has banned the spiritual practice of Falun Gong as well. 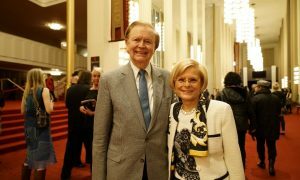 “Usually when watching a performance, we just see the beautiful side, but in Shen Yun there is also compassion, 5,000 years of culture, and great commitment to it,” she said. 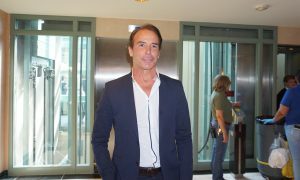 Since his work is related to the performing arts he often watches performances, but most of what he’s seen concentrates only on the performers’ skills, nothing deeper. 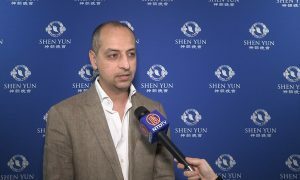 “In fact, the reason why Shen Yun gives me such a strong feeling is that I feel purified spiritually, or feel a kind of pure beauty!” he said. “it is very hard to make movements divine or express feelings through movements,” he said, having had some training in classical Chinese dance himself. He felt that Chinese culture should be treasured and promoted, especially to Chinese youth who know little about it. 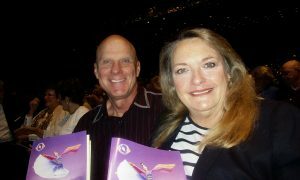 He longs for the time when Shen Yun will come to China. 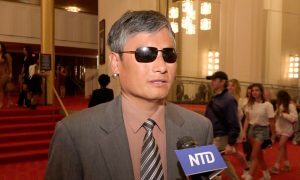 “If Shen Yun can perform in China, that will be the best for China,” he concluded.